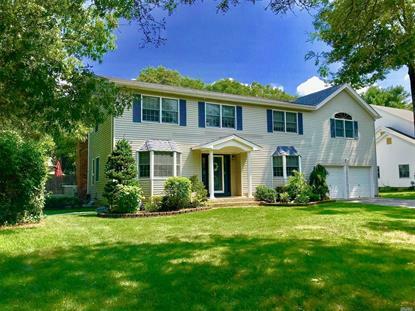 for $749,000 with 6 bedrooms and 4 full baths. This 4,000 square foot home was built in 1994 on a lot size of 0.47 Acre. 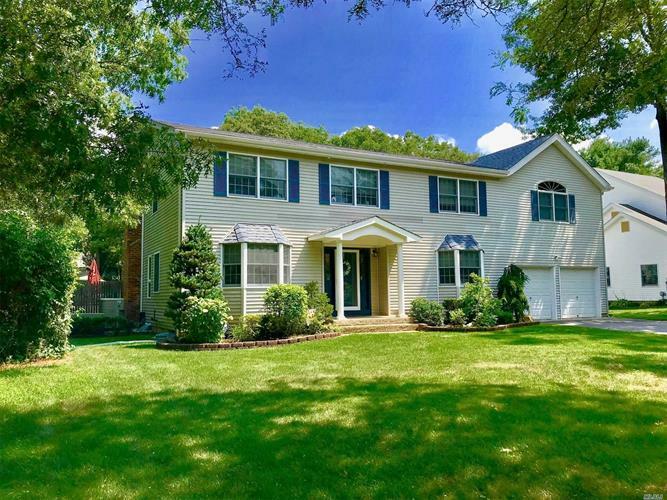 Diamond Expanded Colonial, 4000 Sqft, W/Newer Extension/Mother-Daughter W/ Own Entrance On Ground Floor, Separate Living Area W/Oversized Rooms, 6 Bed, 4 Full Bath, *New : *Roof, *Gutters, *Air-Conditioner, *Larger Cesspool, New Siding, Den W/Fireplace, Lr, Fdr, Eik, Master Bed W/Jacuzzi, Full Finished Basement, Brazilian Cherry Wood Floors Throughout, Large Fenced In Backyard With Pool, In A Beautiful/Quite Neighborhood, Smithtown Schools!! !